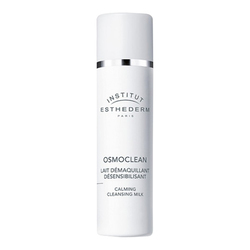 A cleansing gel that is both gentle and effective for cleansing with water without tautness. 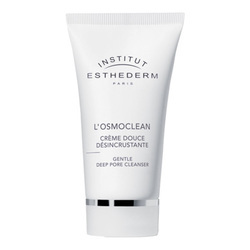 The skin is perfectly free of make-up, purified, visibly cleaner and healthier. The complexion is fresh and radiant. 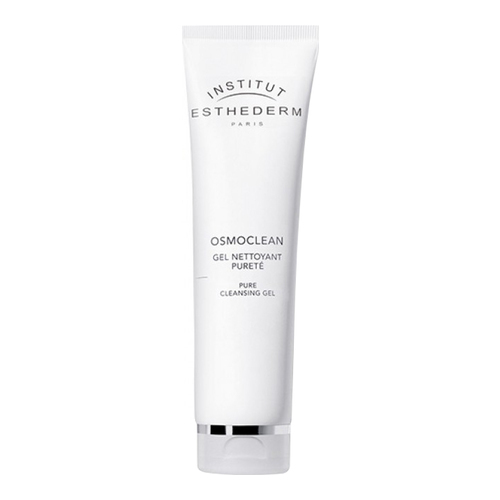 Institut Esthederm Osmo Cellular Care Osmoclean Pure Cleansing Gel removes make-up and impurities in a single step while respecting the skin's ecosystem. 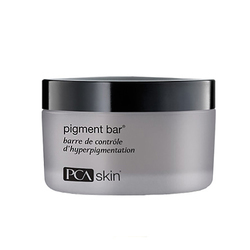 Its fresh texture suits all skin types, but most particularly skin that tends to be shiny. 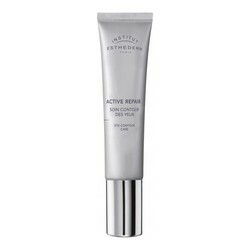 • Apply every morning and/or evening over the previously dampened face, neck, and neckline. • Massage in small circular movements to produce foam with a focus on the face's T-zone (forehead, nose, chin). • Rinse thoroughly.